This remarkable program will work for anyone, from elementary to university level. The best part of all is that there are no boring lectures. No drills. No exercises. In fact, no effort is needed whatsoever! Yet this program works, because it helps students improve their memory, overcome shyness, get better grades, excel in sports, and become positive and happy about life. 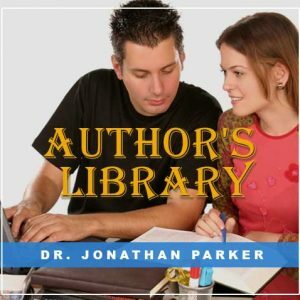 Each title consists of 2 guided visualizations and 30-minutes of audible + subliminal affirmations for each title. The single greatest advantage any person can have in life is confidence - the winning attitude that comes with a positive self-image. Now you can help your children develop their inner potential, and give them the edge they deserve personally, socially, and scholastically. This remarkable program will work for anyone, from elementary to university level. The best part of all is that there are no boring lectures. No drills. No exercises. In fact, no effort is needed whatsoever! Yet this program works, because it helps students improve their memory, overcome shyness, get better grades, excel in sports, and become positive and happy about life. 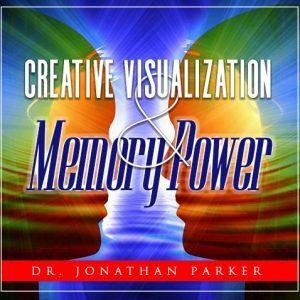 Each title consists of 2 guided visualizations and 30-minutes of audible + subliminal affirmations for each title. Looking Good & Feeling Good - Build A Positive Self-Image. Release self-conscious limitations about yourself. Use mind-power to feel, look and be empowered with a strong self-image. Heighten your mental acuity and sharpen your wits. 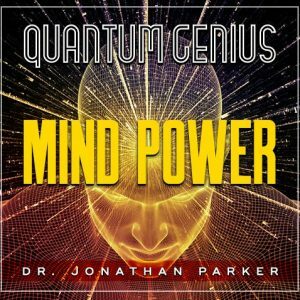 Free your subconscious of limiting debris and accelerate your brainpower to boost memory, creativity, and perceptual abilities. Use your mind power to condition your brain to achieve remarkable success, well beyond what can be reached by physical conditioning alone. Radiate warmth, charisma, and a personality that draws others to you. Feel good about yourself and others will enjoy being with you. 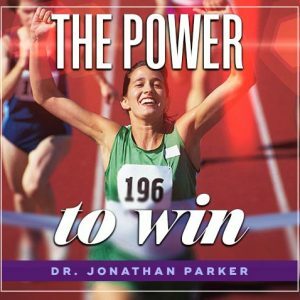 Get the winning edge by programming your mind with ultra-exam performance confidence. Your mind will be sharp and clear, logical and analytical, creative and intuitive—a winning formula for any exam situation. The subconscious mind stores the memories of everything you have learned and experienced. Release the memory blocks and let your memory flow. These tracks are like your own 24-hour personal success coach constantly encouraging you to be your best. Play the affirmations while getting ready in the morning, in the car, or in the background while you do others things. You can also play the programs while you are falling asleep and you will wake up renewed. Give students the winning edge they deserve.